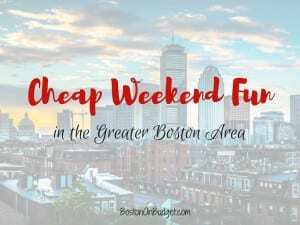 Cheap Weekend Fun in Boston for April 28-29, 2018! Happy (almost) weekend! 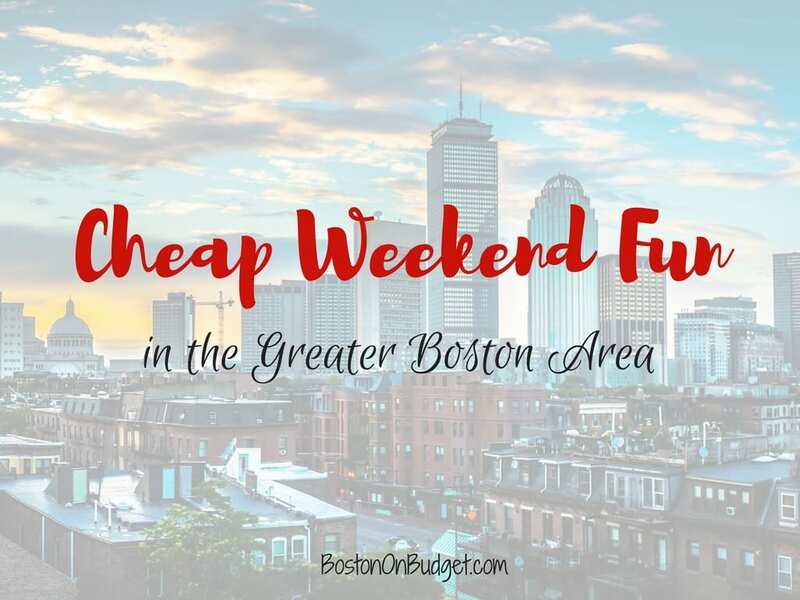 There’s SO MANY fun and cheap things to do this weekend in Boston and beyond! The Japan Festival: April 28-29, 2018 at Boston Common. Enjoy two days of fun this year with a food festival on Saturday and the big festival on Sunday to share and celebrate Japanese culture in Boston! ArtWeek Boston Returns: April 27-May 6, 2018. Enjoy this award-winning creative festival in Boston with many free events and hands-on activities. Harvard Arts First Festival: April 26-29, 2018 at Harvard University. Enjoy this annual student showcase of art, music, fun, and more. Boston College Arts Festival: April 26-28, 2018 at Boston College. Celebrate the arts with the annual student showcase filled with art, music, theatre, dance, poetry, and more! Brookline Open Studios: April 28-29, 2018 from 11-5pm at art studios in Brookline. Artists in Brookline are opening up their studios for free this weekend to enjoy art and meet the artists! Park Serve Day: Saturday, April 28, 2018 at a variety of parks throughout Boston and Massachusetts. Help prepare state parks and beaches for the season by helping with trash, clearing trails, and sprucing up parks! Run of the Charles: Sunday, April 29, 2018. The Run of the Charles is the largest flat-bottomed boat race in New England so cheer on the 1,500+ racers this weekend! Walk for Music: Sunday, April 29, 2018 in East Boston. Join ZUMIX and their community members for a 2-mile walk to support their programs free and low-cost for over 1,000 youth each year. Institute of Contemporary Art Play Date: Saturday, April 28, 2018 from 10-4pm at the ICA. FREE admission for up to 2 adults per family when accompanied by children ages 12 and under on Saturday. (Youth 17 and under area always free). MIT Museum: Sunday, April 29, 2018. The MIT Museum is free the last Sunday of each month, September to June. Is the Boston Go Card Worth it?